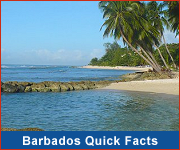 Barbados has a number of sites of historical, architectural and natural interest and it is these that make Barbados special and unique! Explore with Atlantis Submarines on a journey down 130 feet below sea level or deeper and experience one of Barbados’ oldest natural artifacts - the Freshwater Bay coral reef. 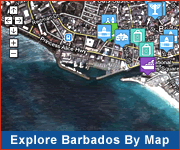 Take an island tour to discover these wonders and other fascinating places in Barbados!